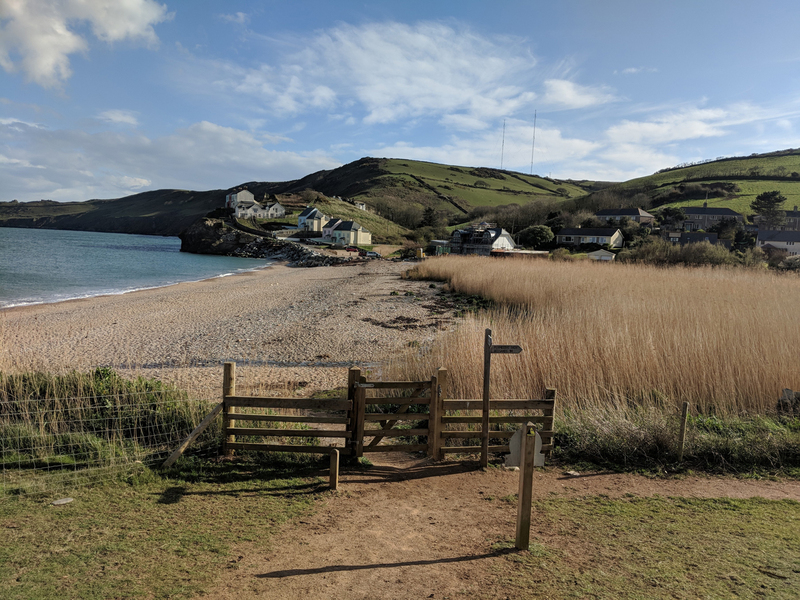 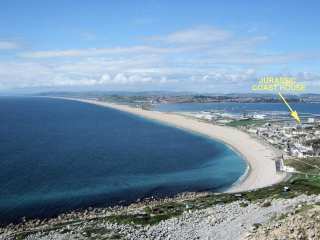 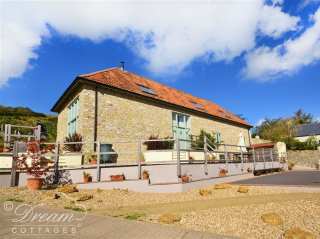 Found 1310 holiday rentals in West Country. 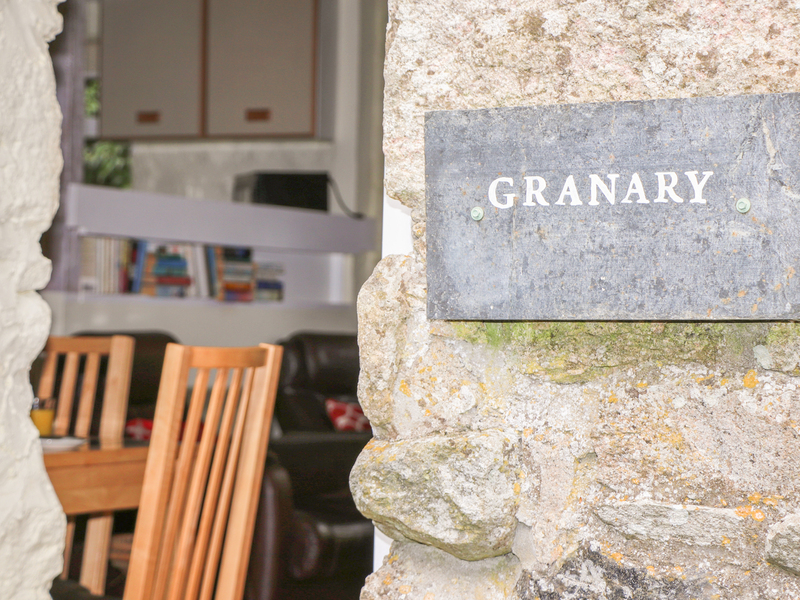 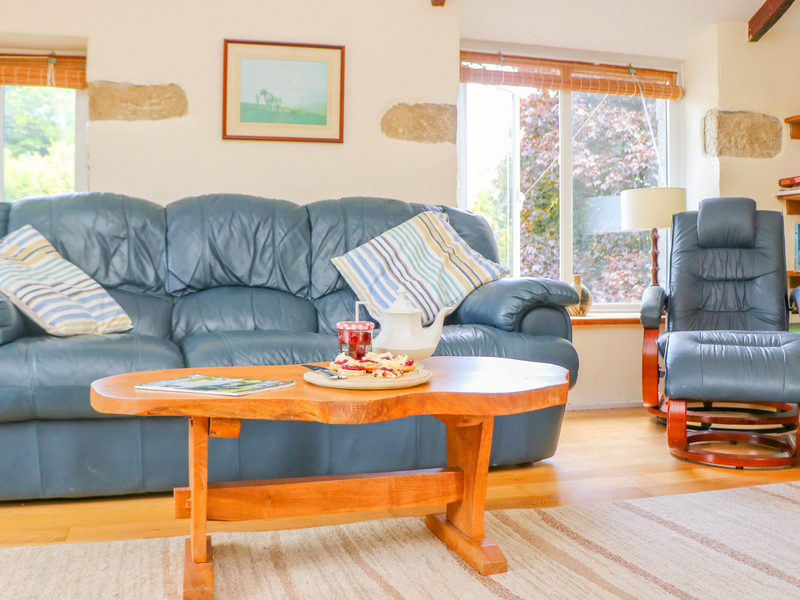 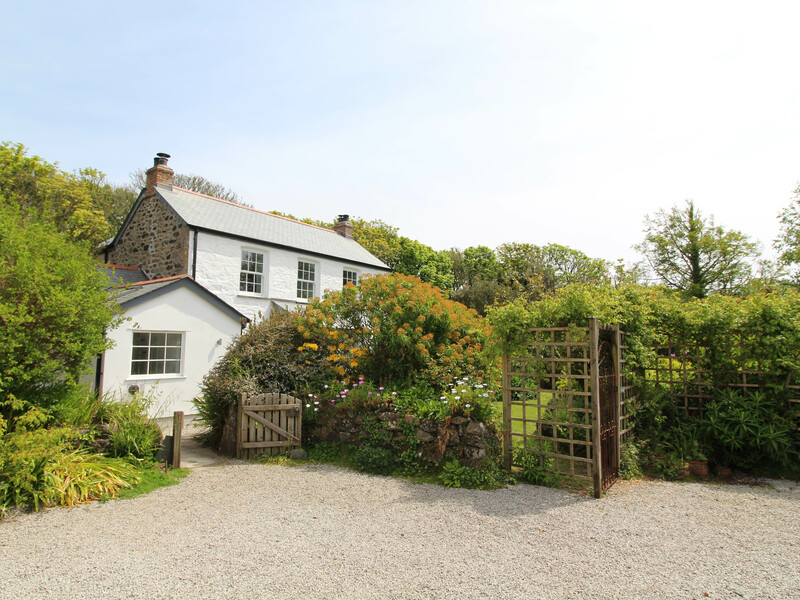 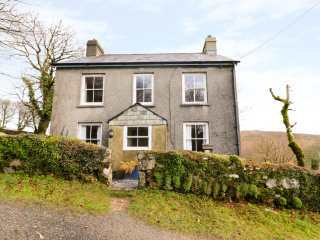 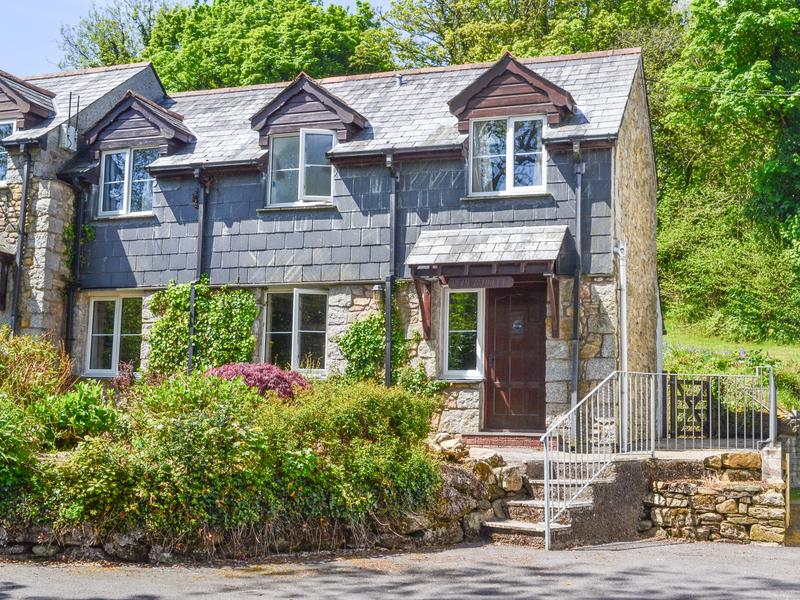 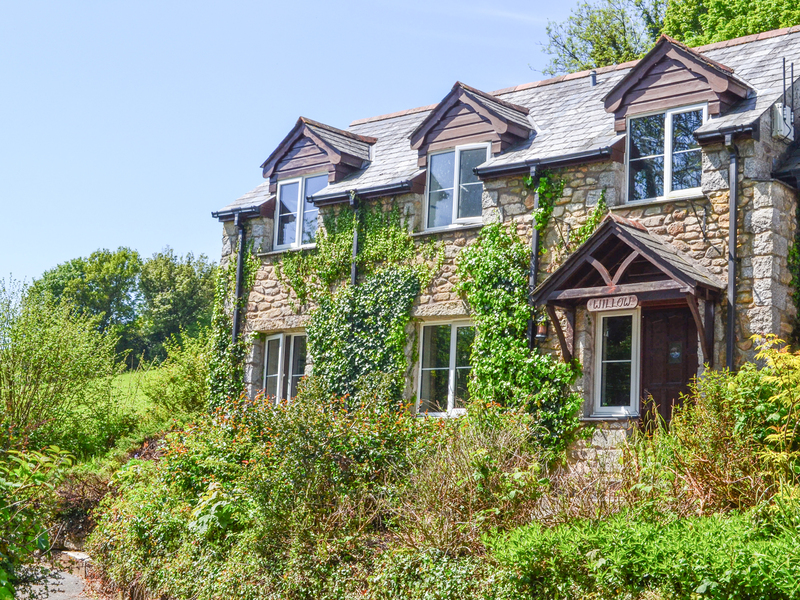 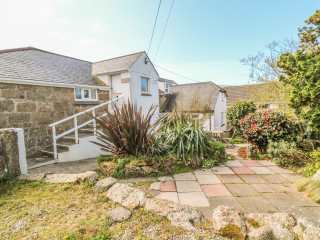 "This stone-built cottage rests on the outskirts of Bodmin and sleeps up to six people, in three bedrooms. " 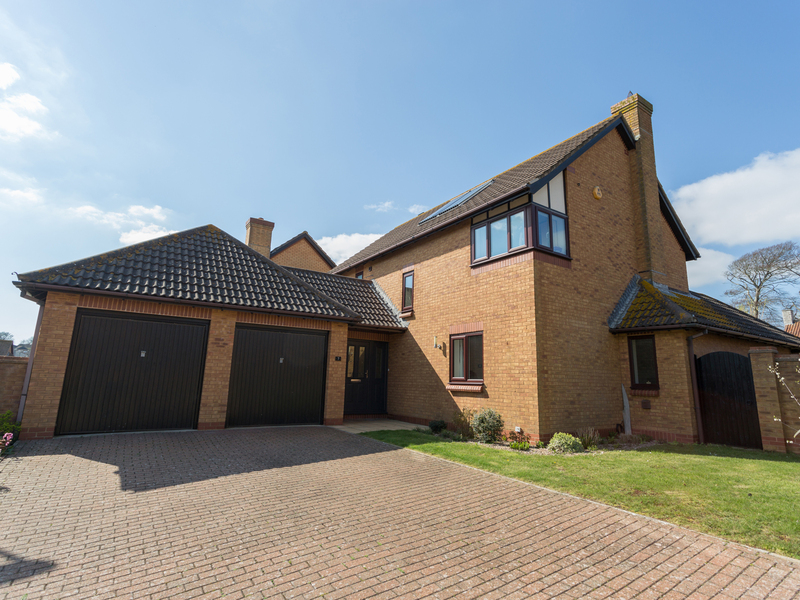 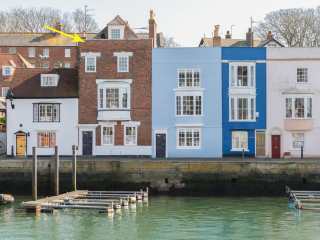 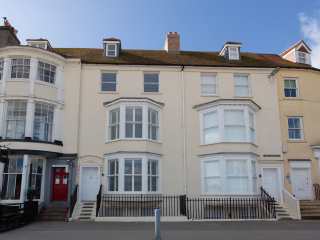 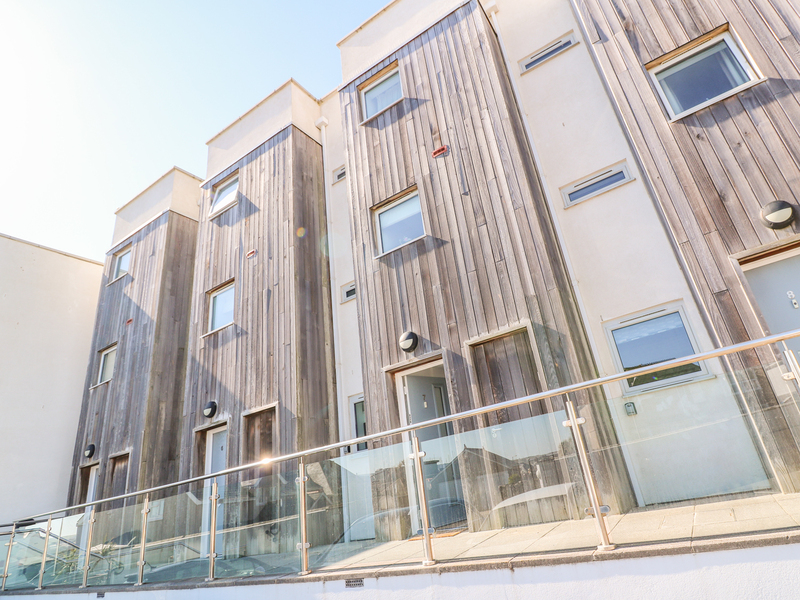 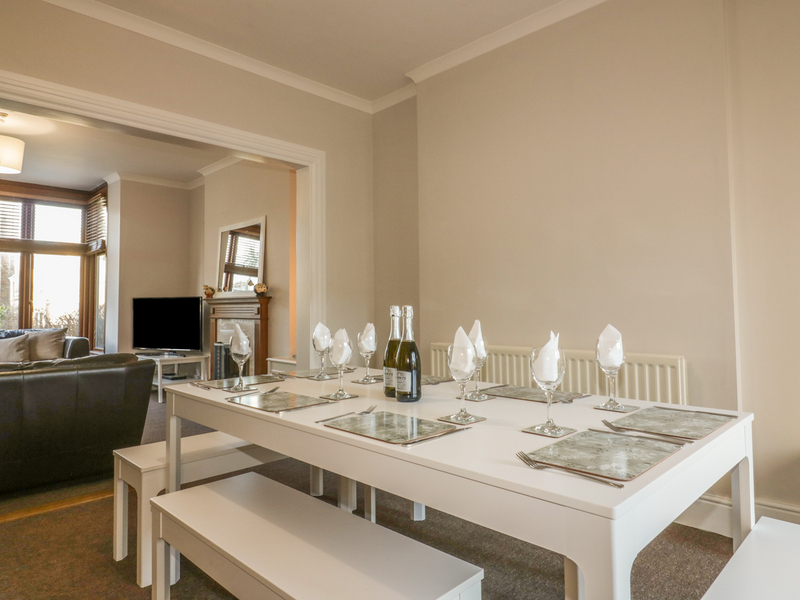 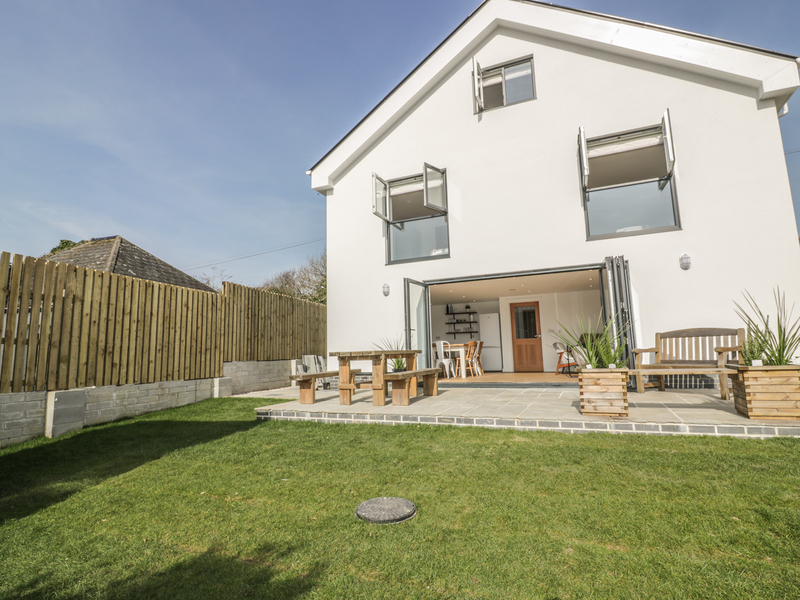 "This modern 3 storey house is in Fortunewell, Portland, Dorset and can sleep 8 people in 4 bedrooms." 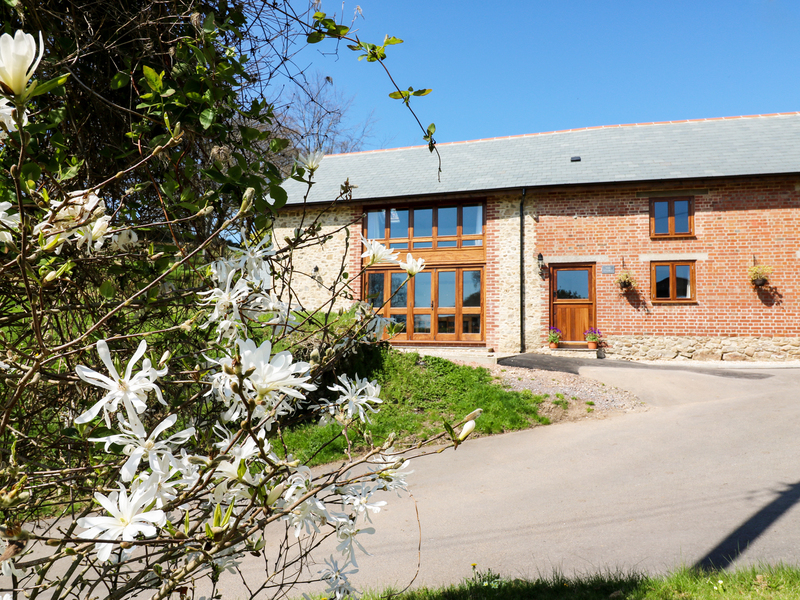 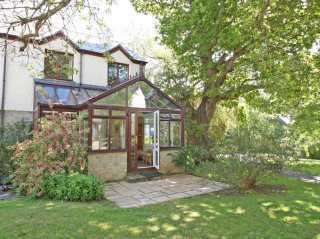 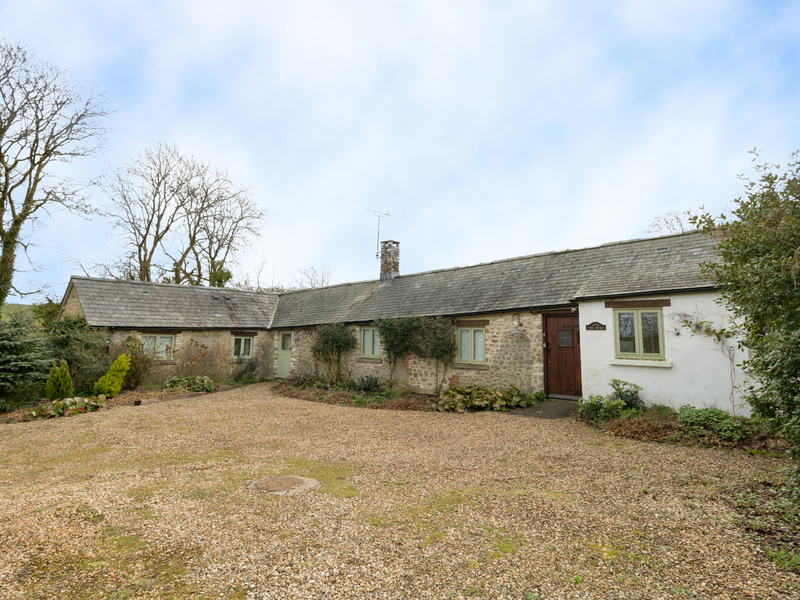 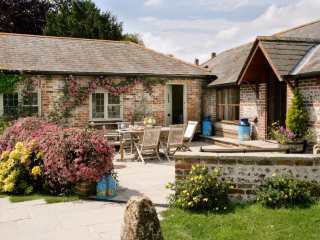 "The Milking Parlour is a three bedroom property with 6 people able to stay within the grounds of Cools Farm, Wiltshire." 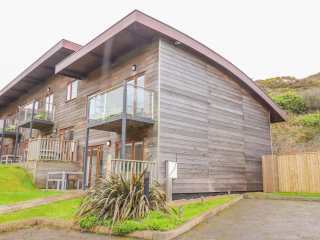 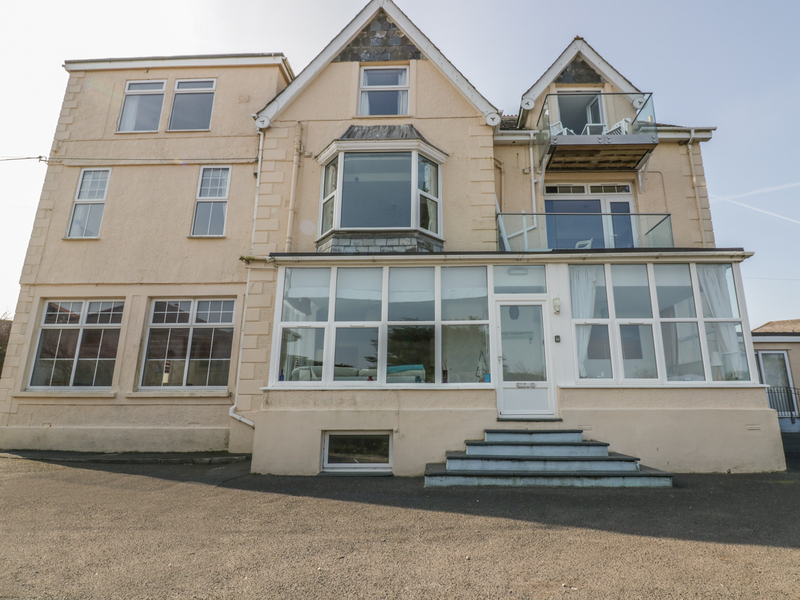 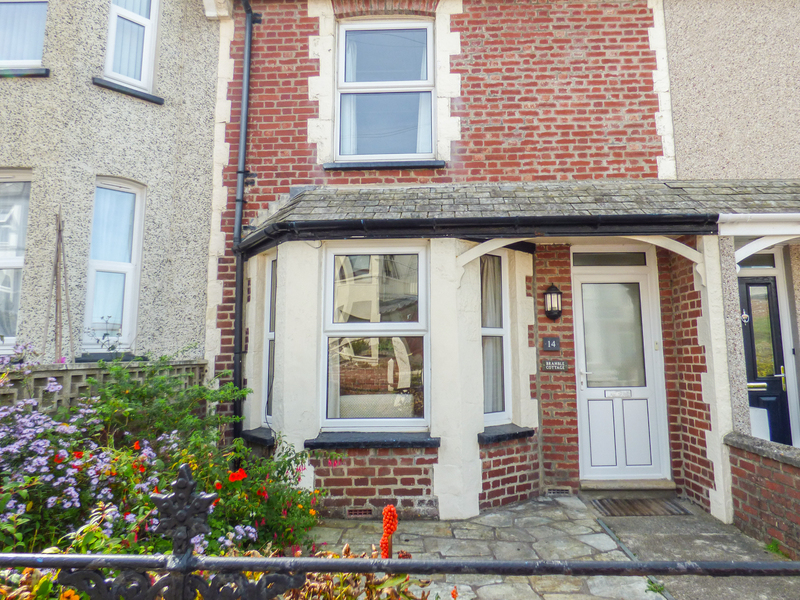 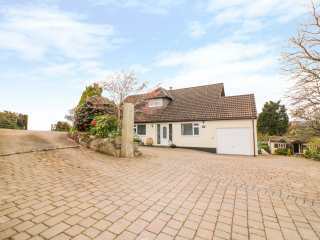 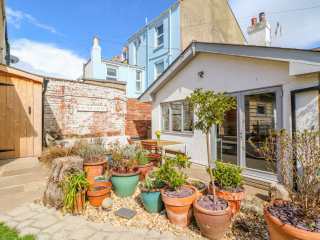 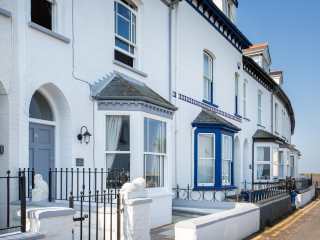 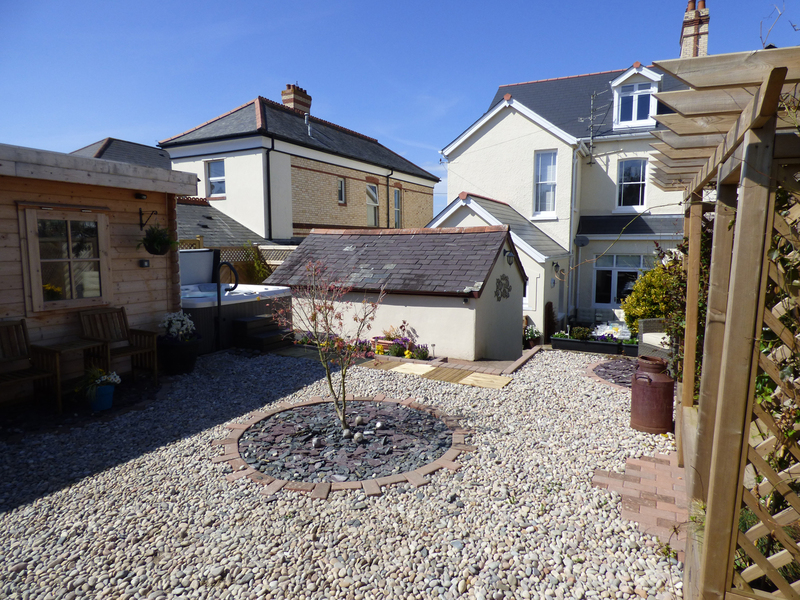 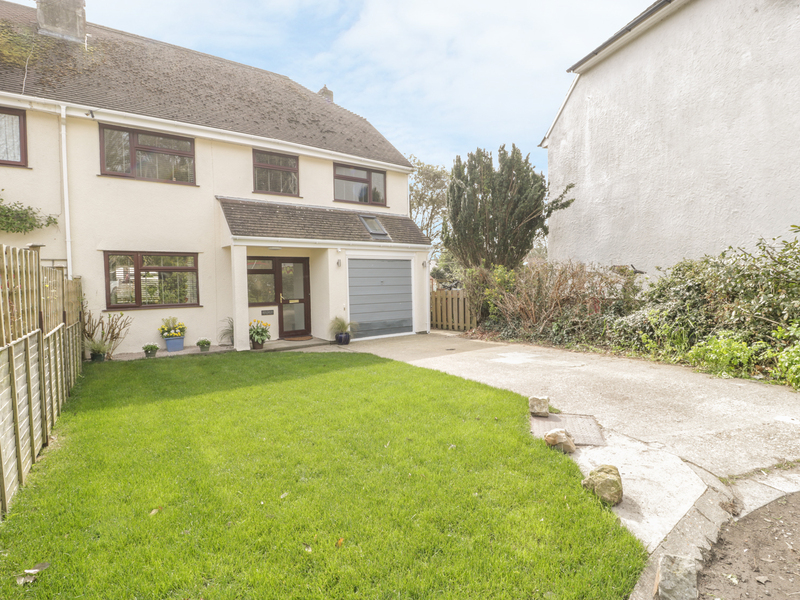 This three-storey terraced house is located in the village of Bude near Tintagel and can sleep six people in three bedrooms. 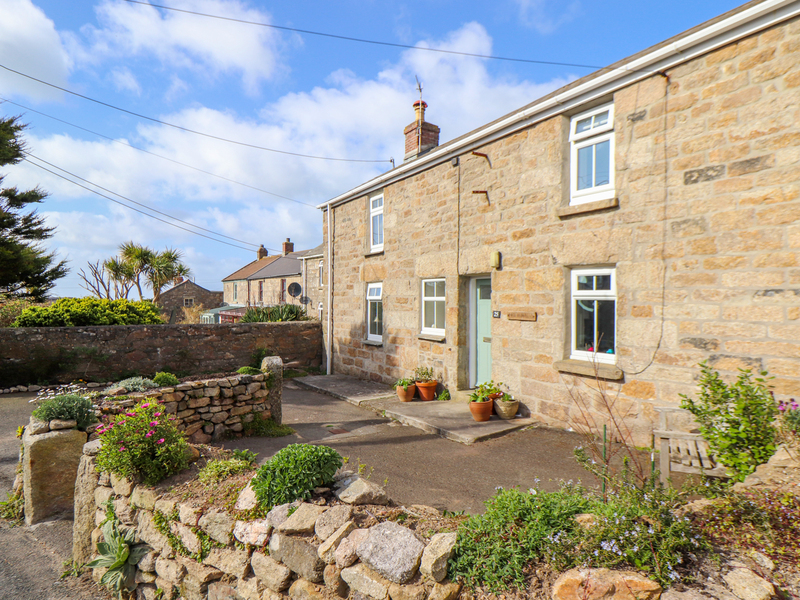 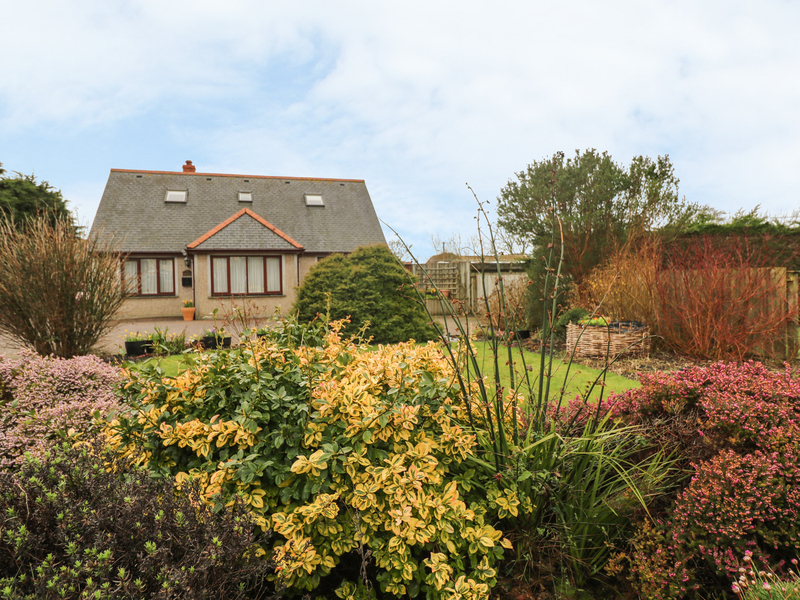 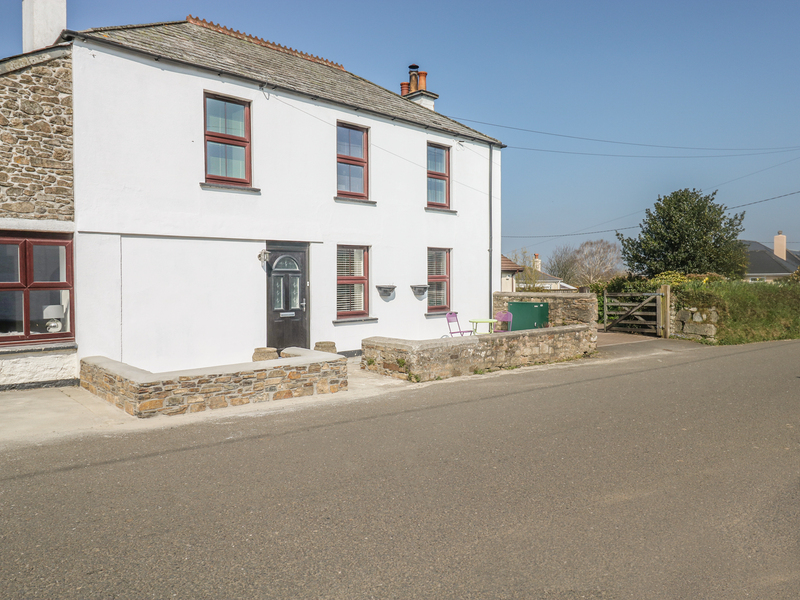 "This charming, semi-detached cottage sits in a rural position near the village of Coverack in Cornwall, sleeping six people in three bedrooms." 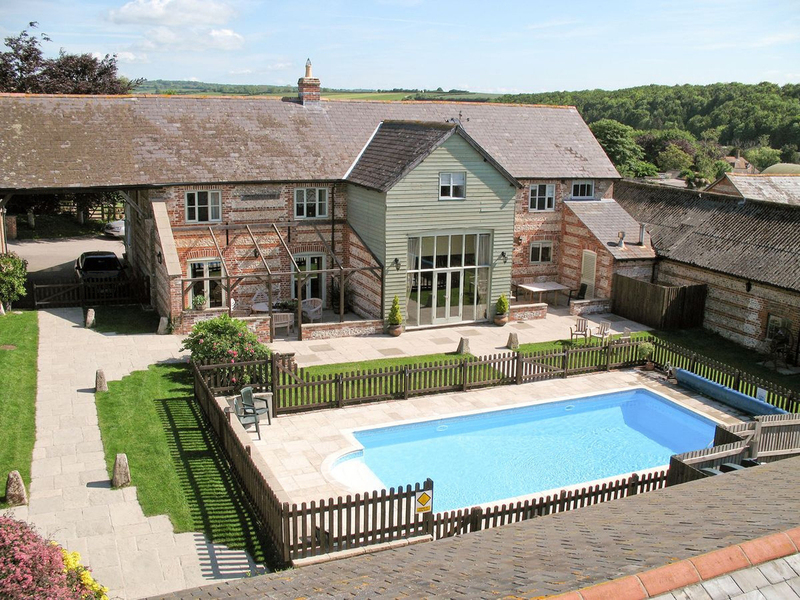 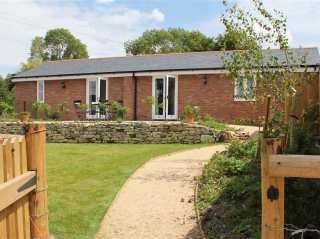 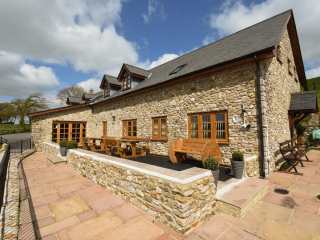 This luxury barn conversion is in the village of Uplyme near to Lyme Regis in Dorset and can sleep 8 people in 4 bedrooms. 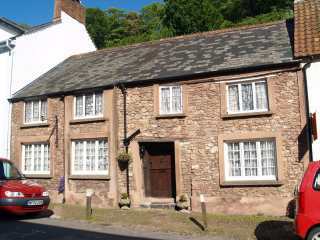 This beautifully upgraded historic cottage in pretty mediaeval Dunster can sleep six people in three bedrooms. 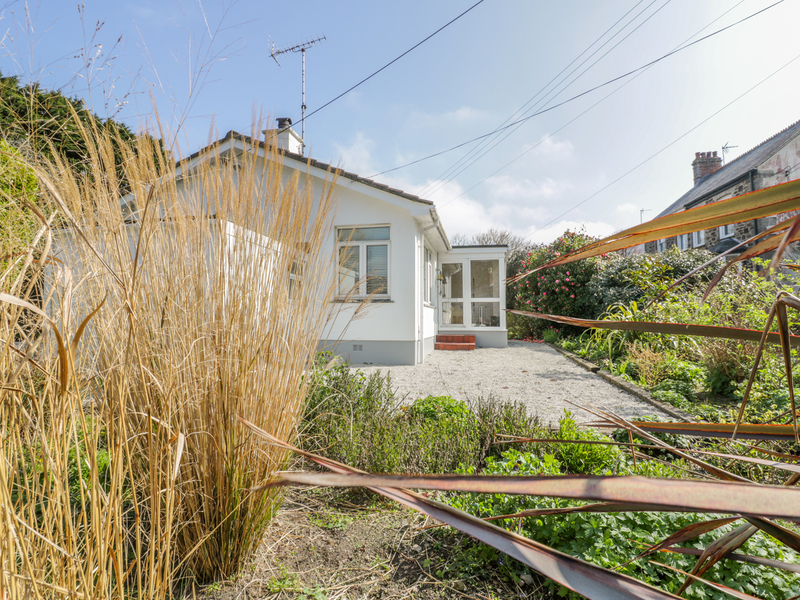 "This modern house set in Falmouth holiday village resort, with conservatory and can sleep six people in three bedrooms." 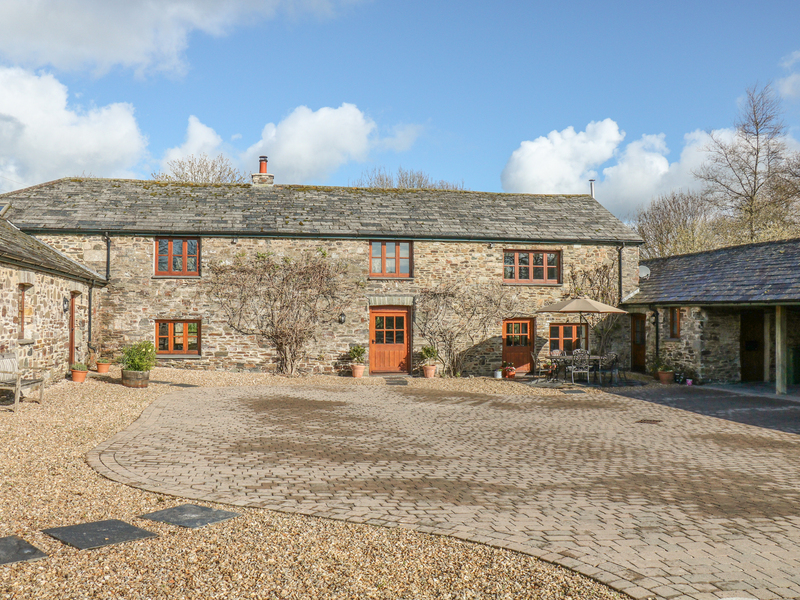 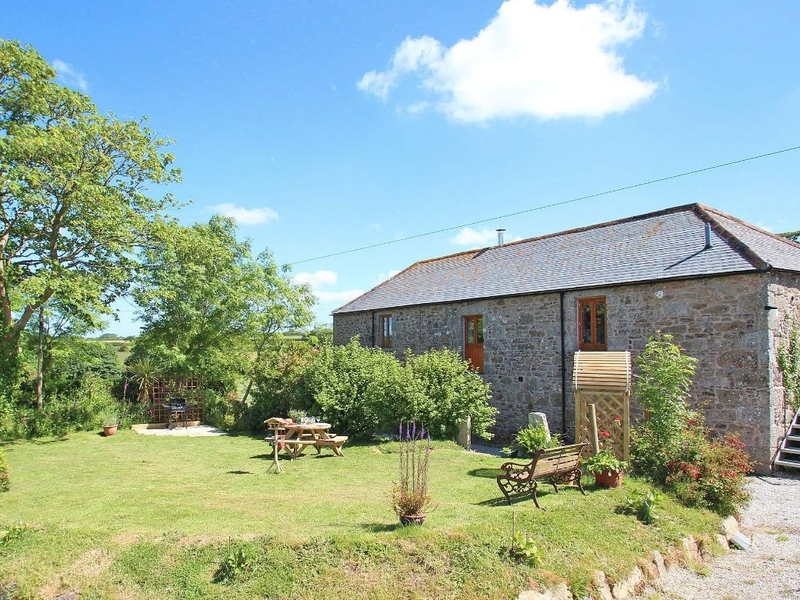 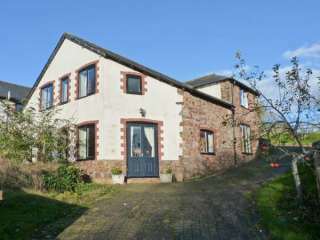 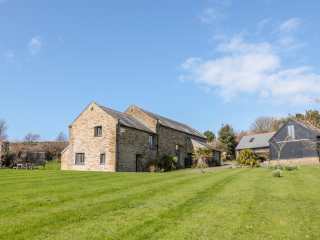 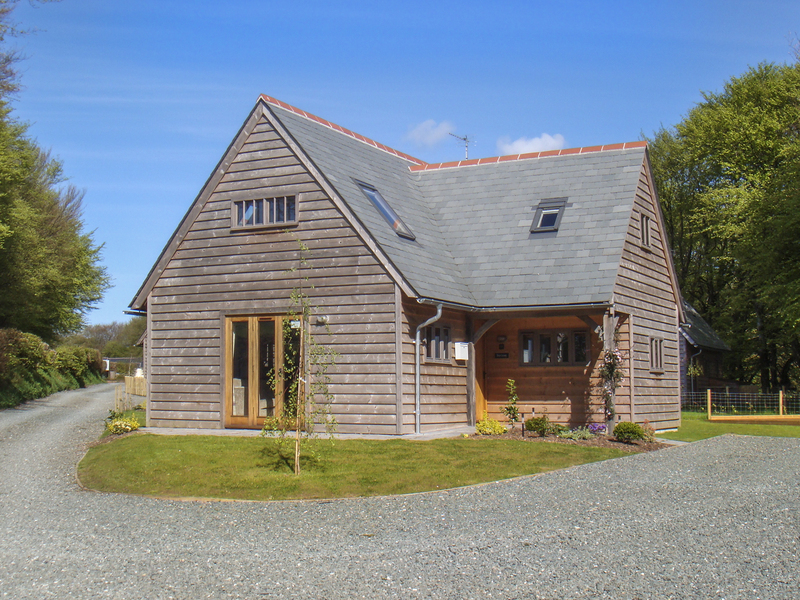 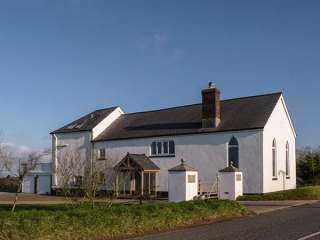 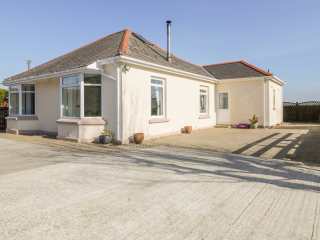 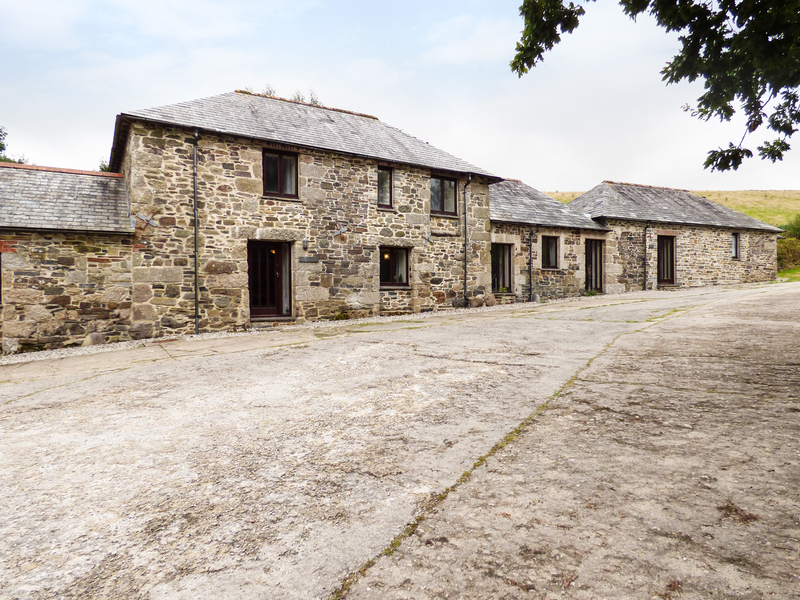 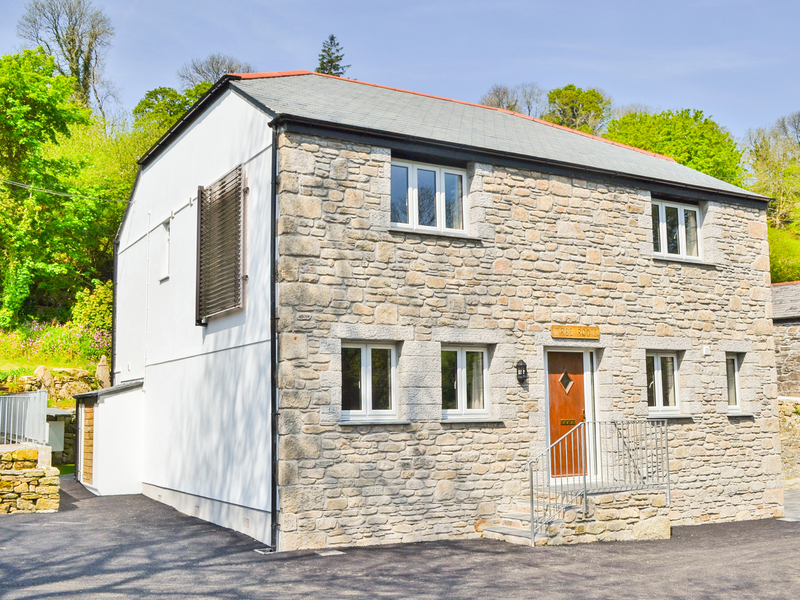 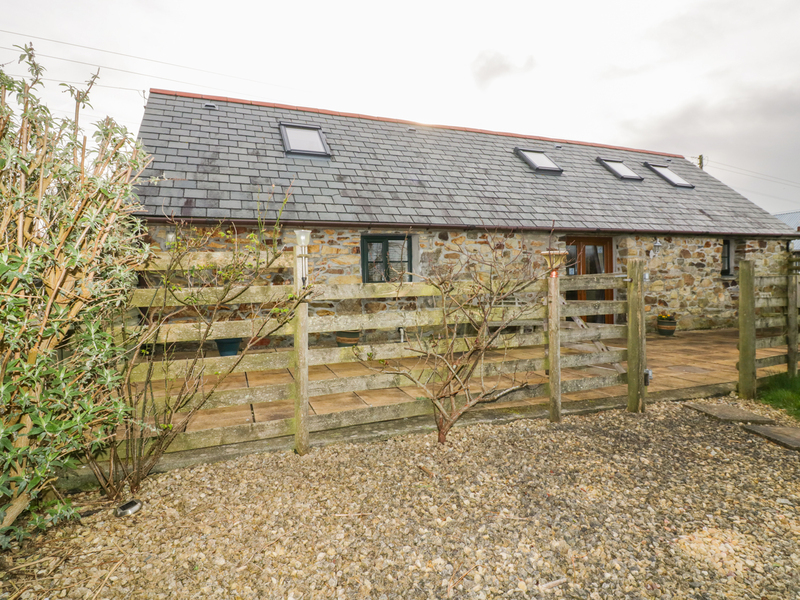 This super barn conversion is situated near the coastal town of Porthleven and can sleep six people in three bedrooms. 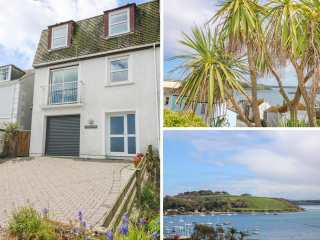 This three storey townhouse with magnificent panoramic views of Falmouth harbour accommodates six people in three bedrooms. 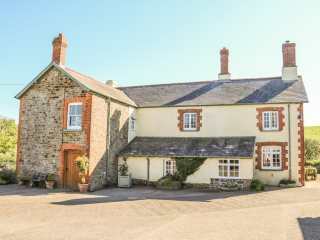 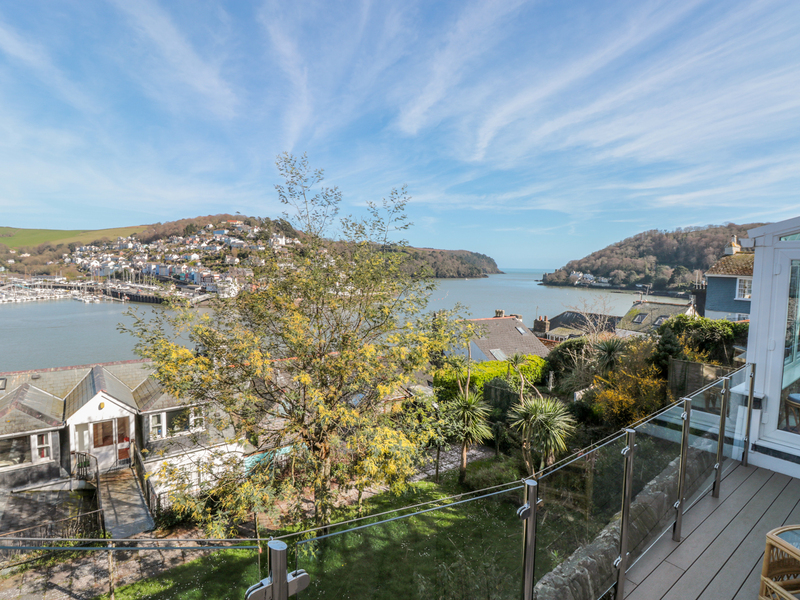 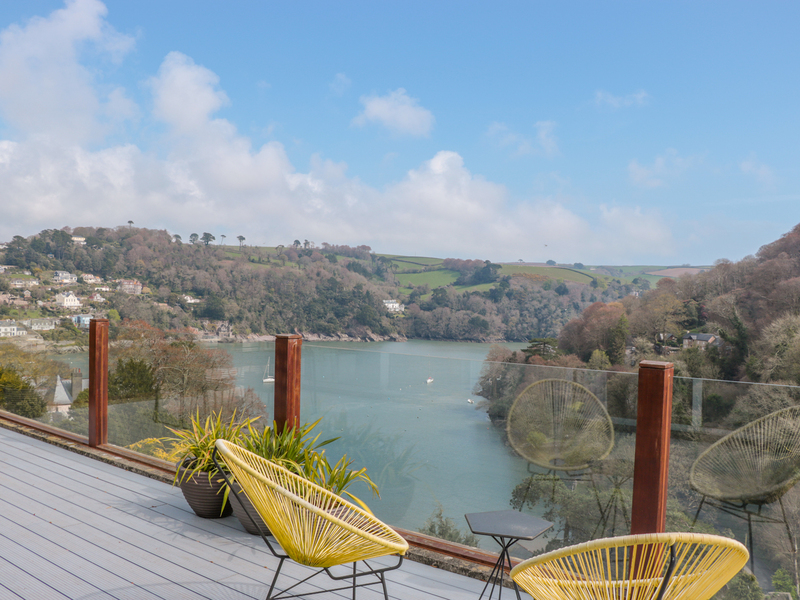 We found 1310 holiday rentals in West Country.